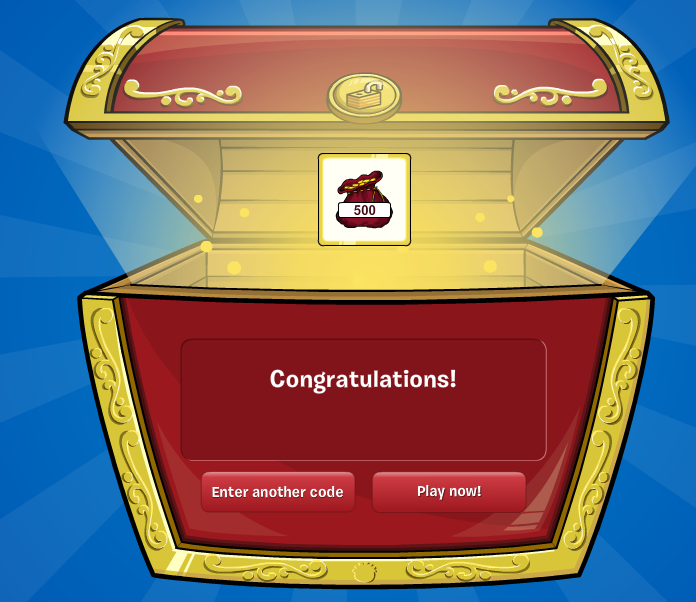 Club Penguin Magazine – Issue#4 Bonus Sneak Peek + Free Coin Code! NOTE: You must have Adobe Reader and its newest version to access this PDF(Portable Document Format)file! It basically unlocks only 500 coins but there are more that are going to be released soon!